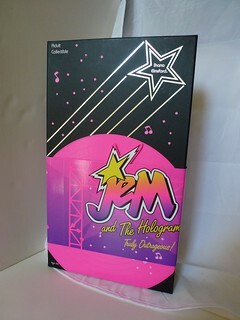 Over the last decade or so, more and more companies have been revisiting past products as the children of the 80s have grown up enough to fall prey to nostalgia. 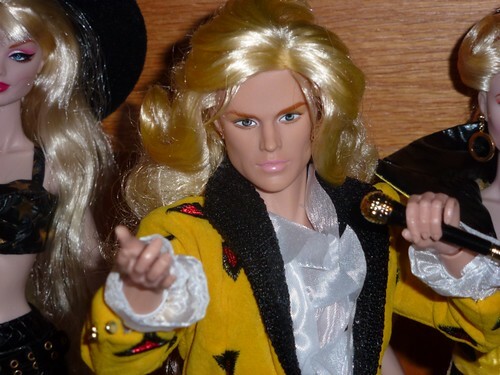 Sometimes it happens in the form of parents wanting to play with My Little Pony and Strawberry Shortcake and Transformers with their children. 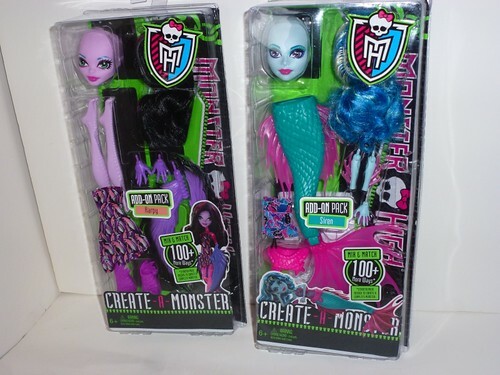 Other times, as in Mattel’s Masters of the Universe Classics, the toys are marketed directly to collectors, recreating childhood favorites using modern technology. 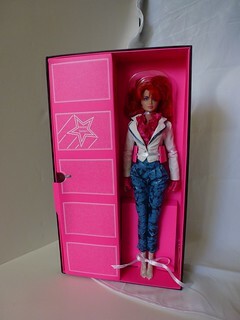 Integrity Toys’ Jem and the Holograms line has taken the latter route, reinterpreting the toys and animation models into a high quality modern fashion doll with an undeniably outrageous 80s feel. 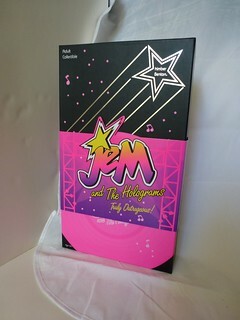 The latest release features The Stingers, Jem and the Holograms’ OTHER rival band. 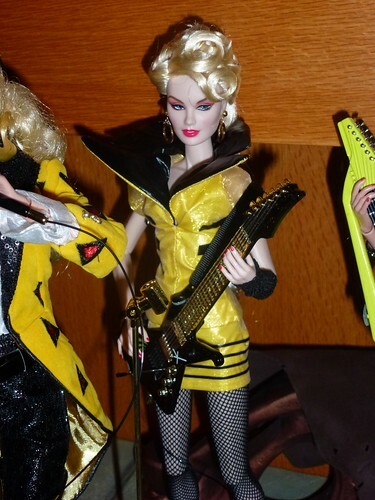 The Stingers were presented as edgy newcomers competing with both the Holograms and the Misfits. 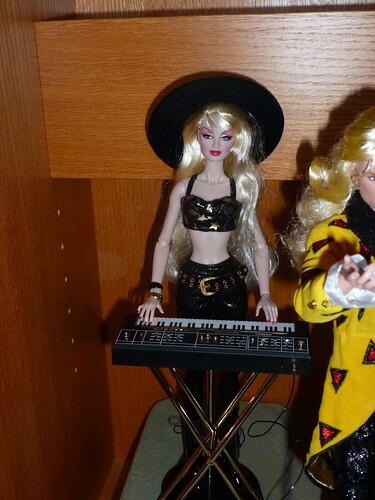 Lead singer Riot and keyboardist Minx complicated the romantic tensions in the show by pursuing Jem and Rio respectively, while Pizzazz of the Misfits found herself lovesick over Riot. 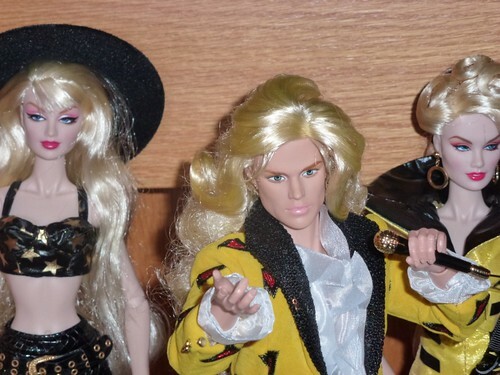 The Holograms and the Misfits were available as fashion dolls in the 80s, but the Stingers were never made commercially available. 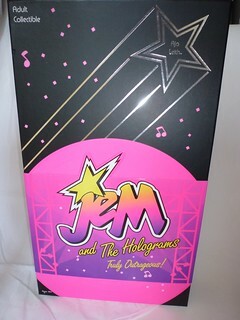 Boxed prototypes and toy catalogue scans have tantalized Jem fans for years, but this is the first time that the Stingers have been made available for purchase. 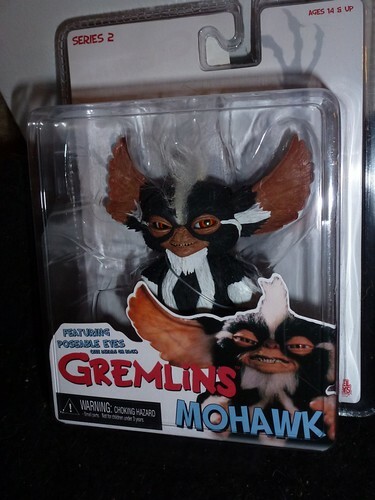 This is where adult collectible lines really shine, in my opinion: taking figures that were never released, for one reason or another, and making them available to the dedicated fans who have been waiting decades to own them. 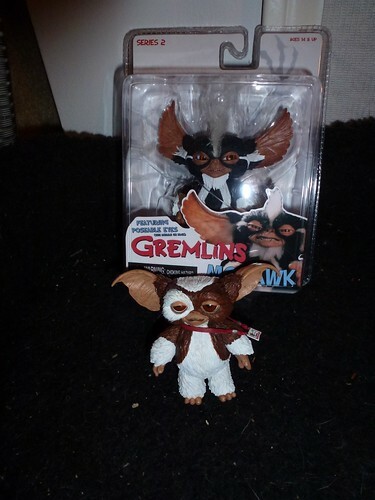 Personally, I think it was worth the wait. 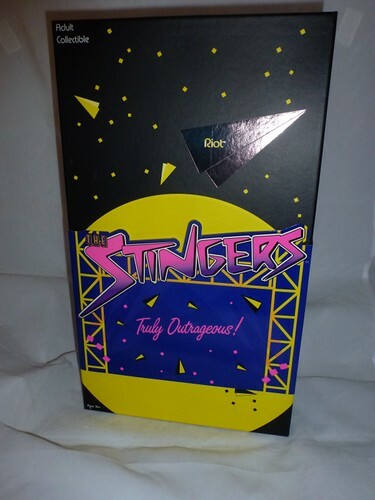 Over the next few days, I’ll be reviewing Integrity Toys’ take on the Stingers.